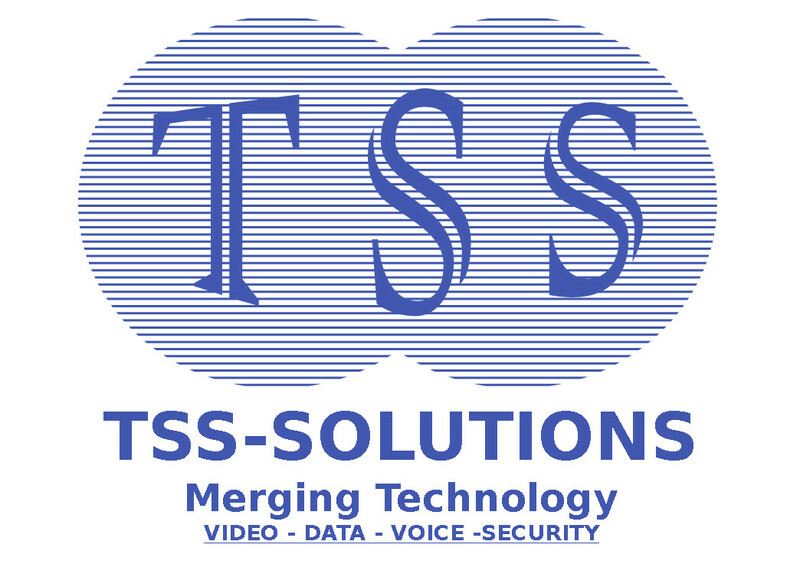 Home - TSS Solution Inc. Engage with Guests and Empower Employees with a Managed Wireless Local Area Network providing private Wireless access for employees as well as a public WiFi network for guests in one fully managed, end-to-end solution. 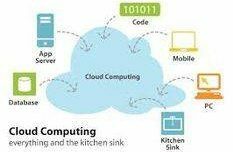 We support most models and systems YeaLink, Grandstream , Linksys, Mitel ,etc.. Reduce your costs and increase productivity. Go HD Voice, Video, or Touch-Screen with a new VoIP office phone. Packaged with Network Services and our other offering can save you a bundle !